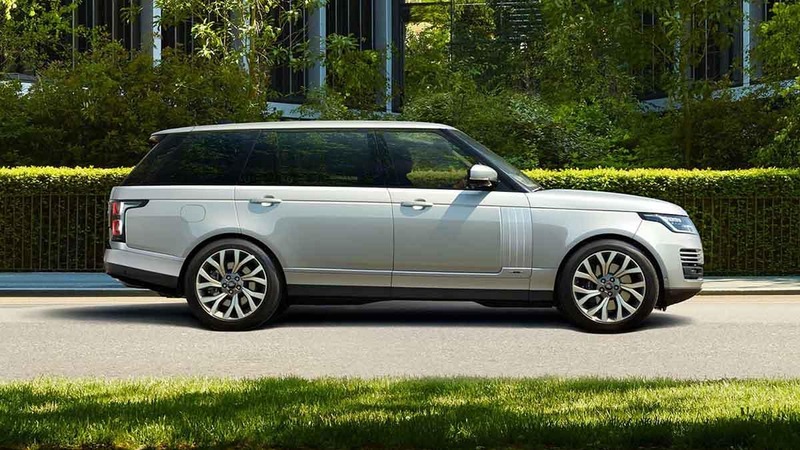 A Capable Classic Built to Perform. 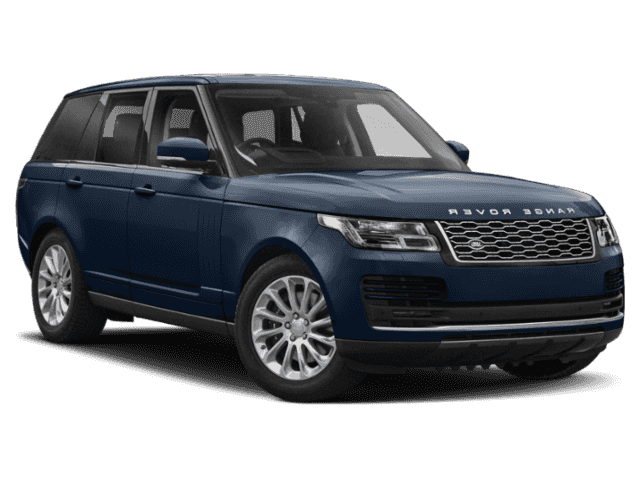 The 2018 Land Rover Range Rover performance is impressive even by the standards of a luxury SUV. 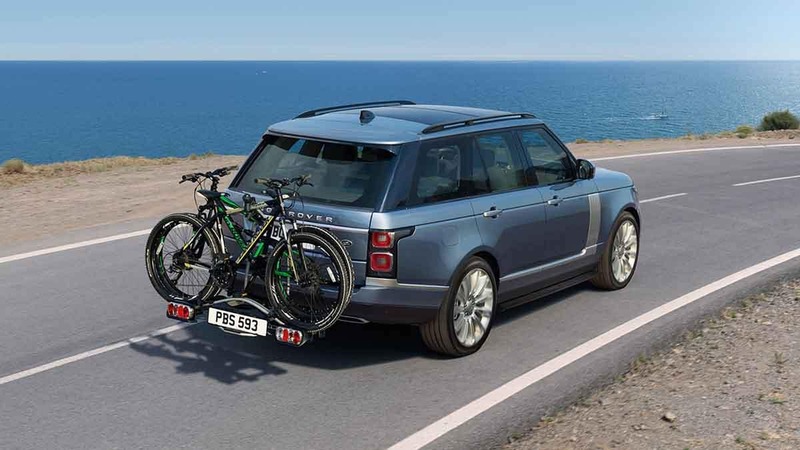 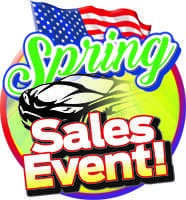 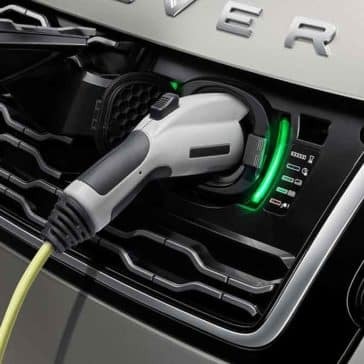 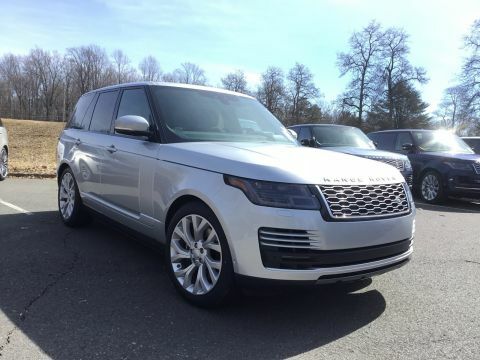 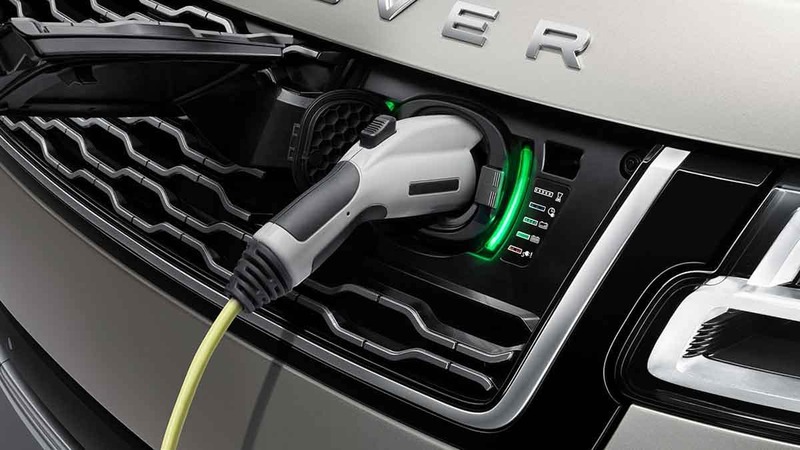 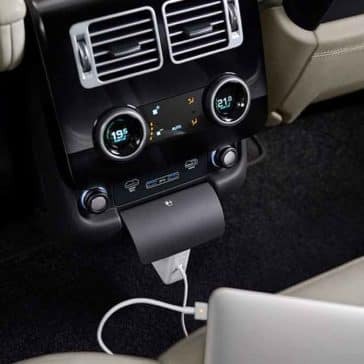 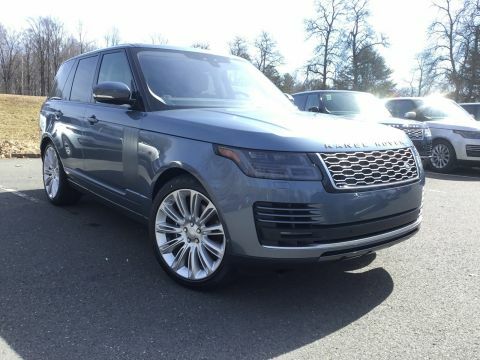 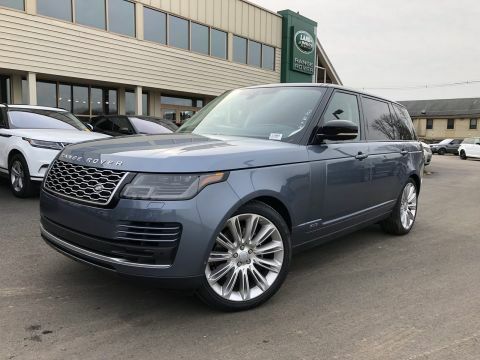 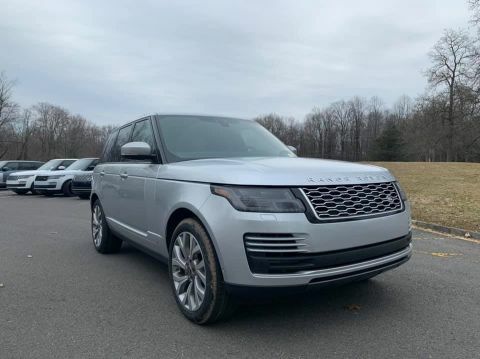 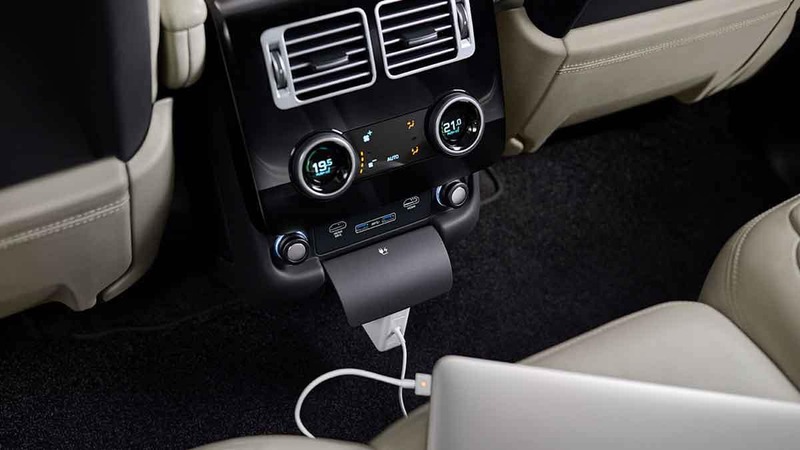 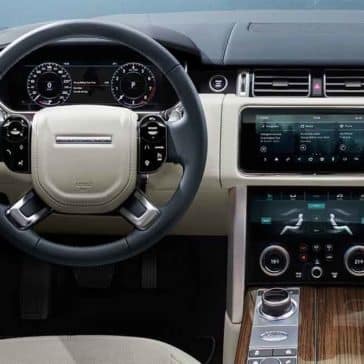 When you’re ready to learn more, come test drive the new inventory available now Land Rover Princeton. 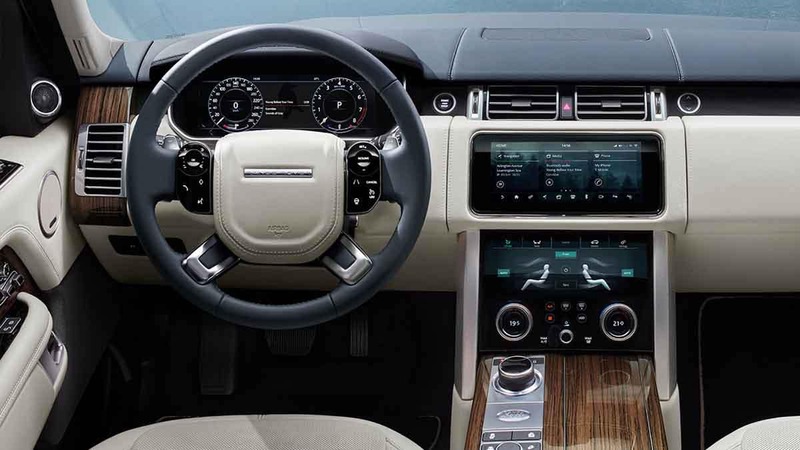 Find out why the big names in the automotive sphere have great things to say about the 2018 Range Rover. 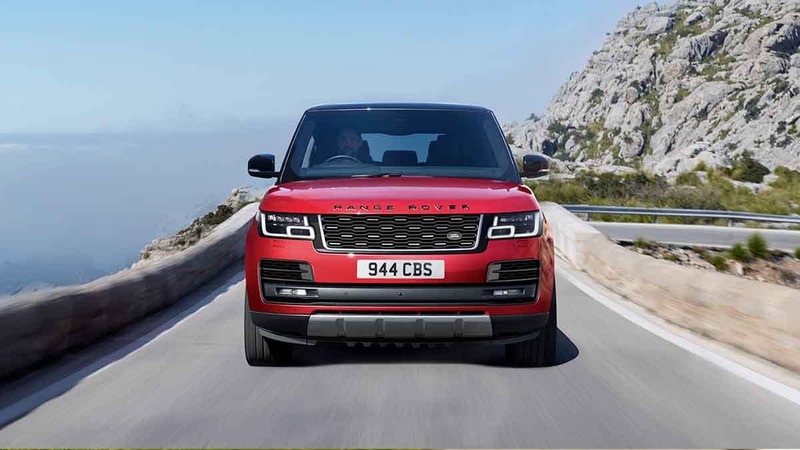 From The Car Connection to U.S. News & World Report, the experts have weighed in! 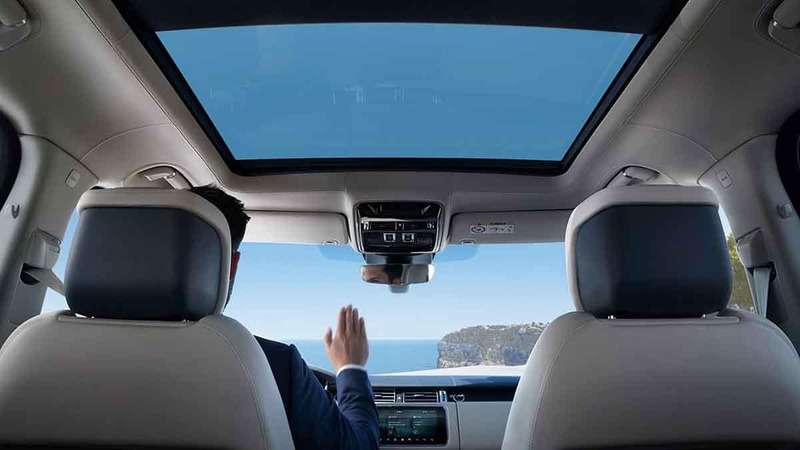 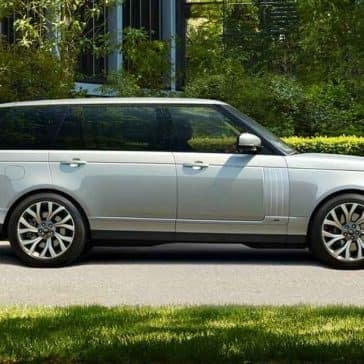 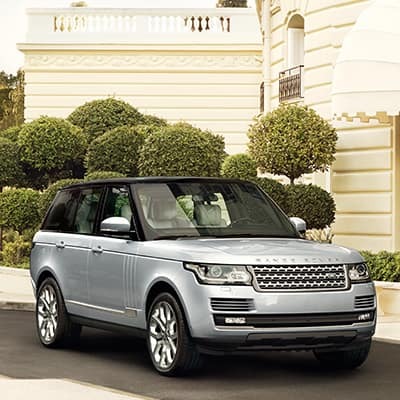 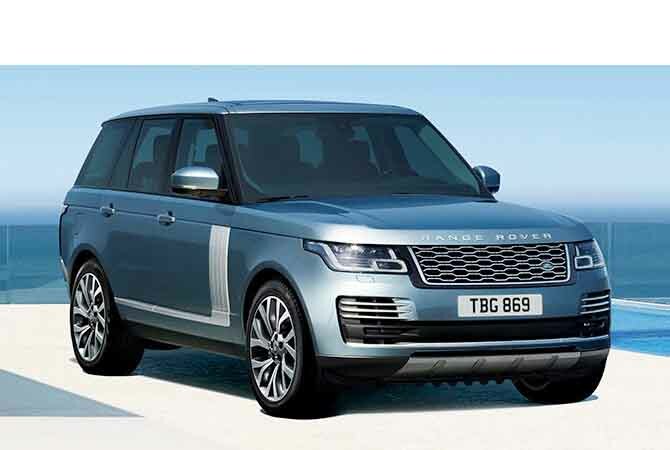 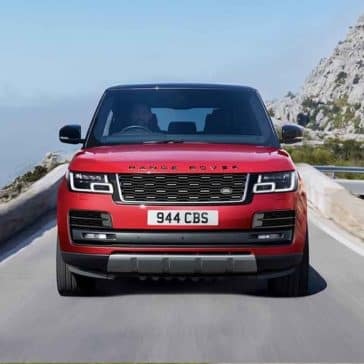 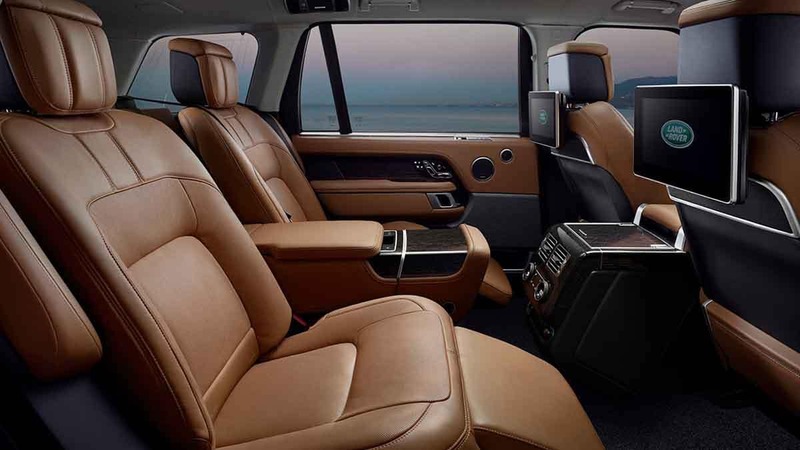 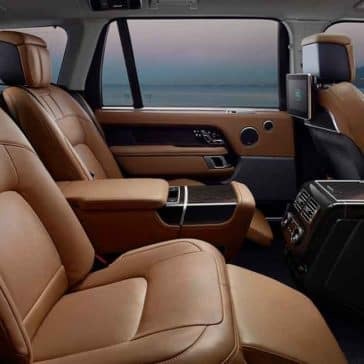 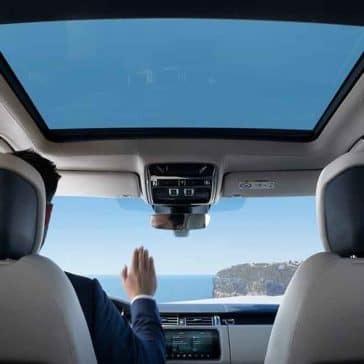 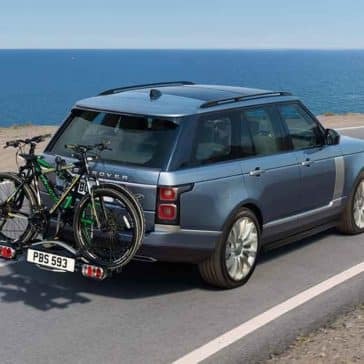 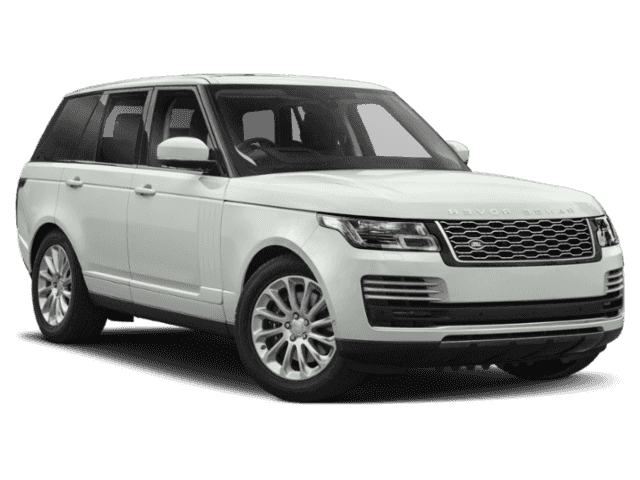 Available in a variety of trims from the base level to luxurious SVAutobiography DYNAMIC, the Range Rover offers the perfect option for every driver.